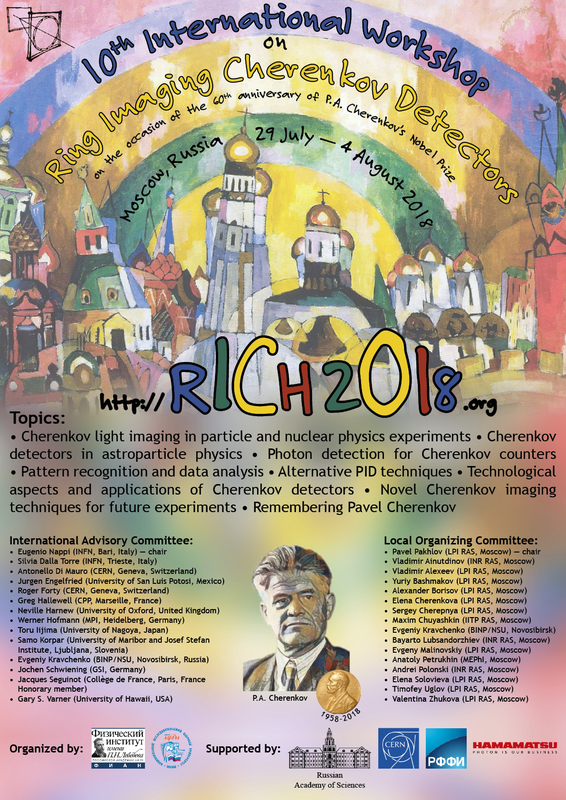 The 10th International Workshop on Ring Imaging Cherenkov Detectors (RICH 2018) will take place in Moscow, Russia from July 29 – August 4, 2018. 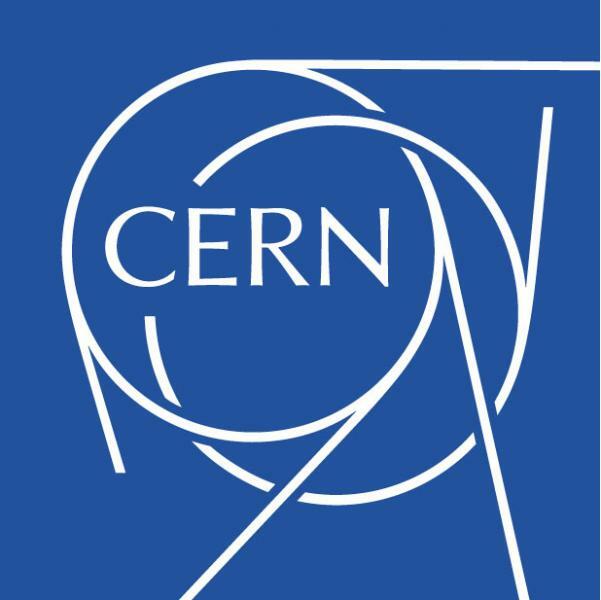 The Workshop will present the “state of the art” and the future developments in Cherenkov light imaging techniques for applications in High Energy Physics, Nuclear Physics and Astroparticle Physics. 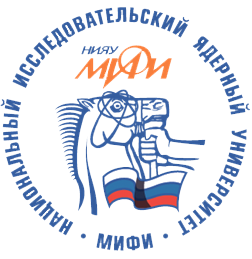 The Workshop program will consist of plenary sessions and poster exhibitions.